Join HappyTea on this tartly sweet blueberry+ adventure for your mouth! Blue-B Blue-B Blue! 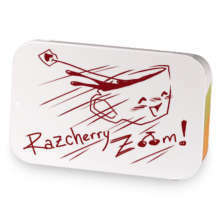 has hooked up with Razcherry Zoom!. 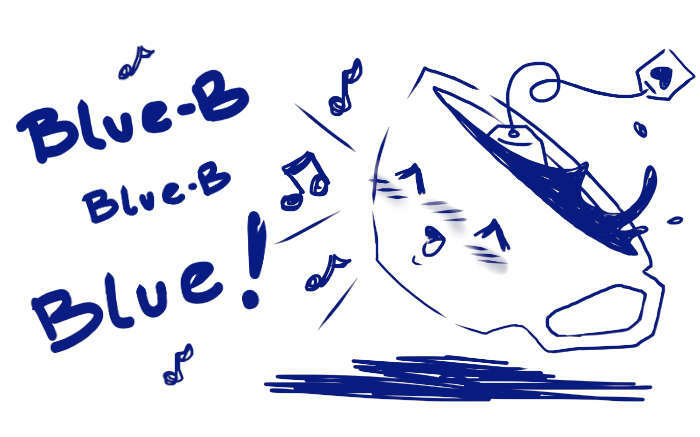 Love Blue-B Blue-B Blue!? This is just one of 4 teas in this fandom. Check out the whole series.